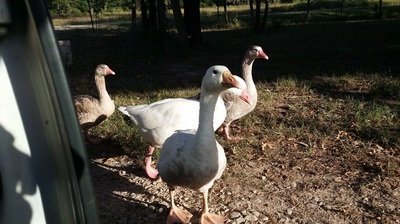 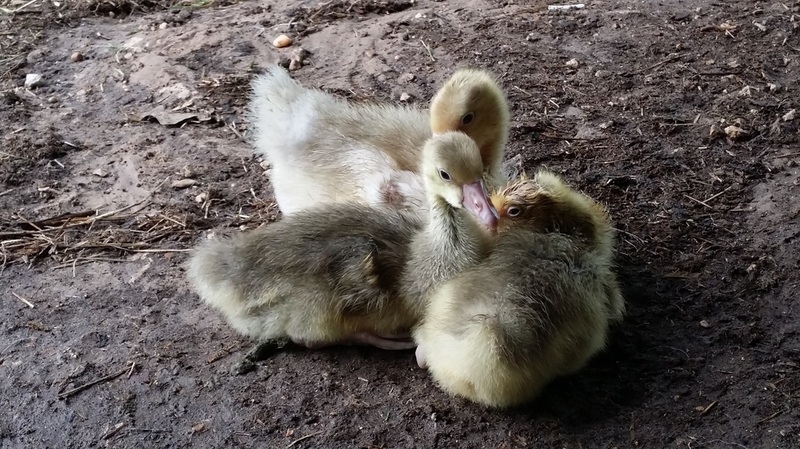 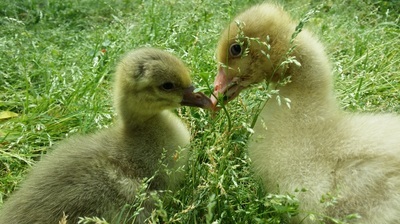 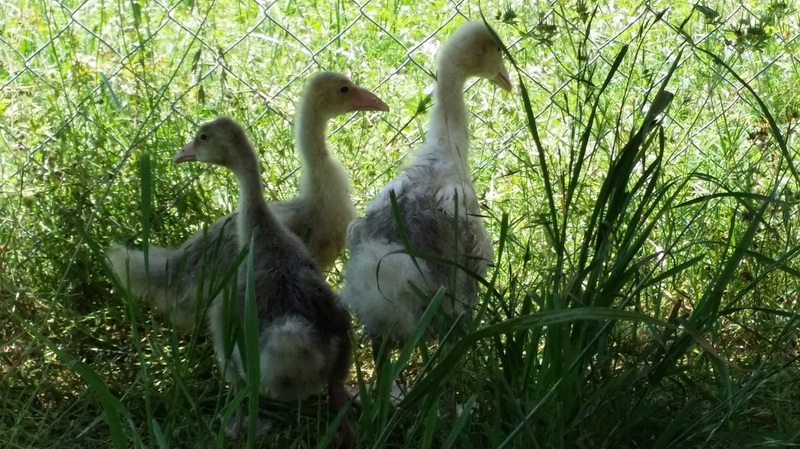 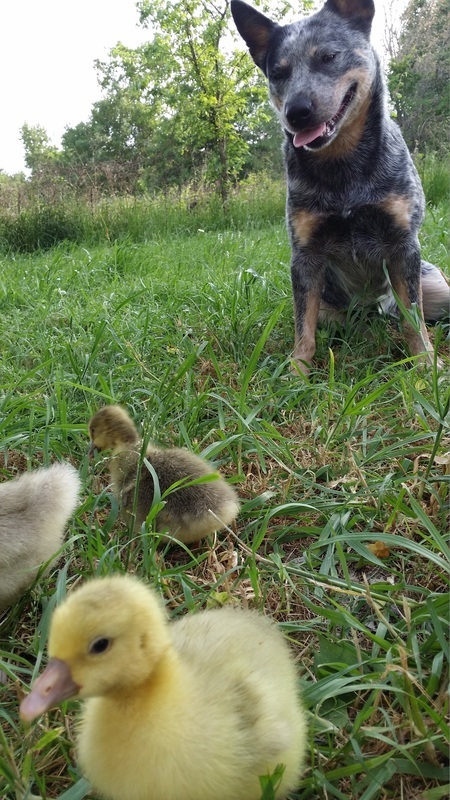 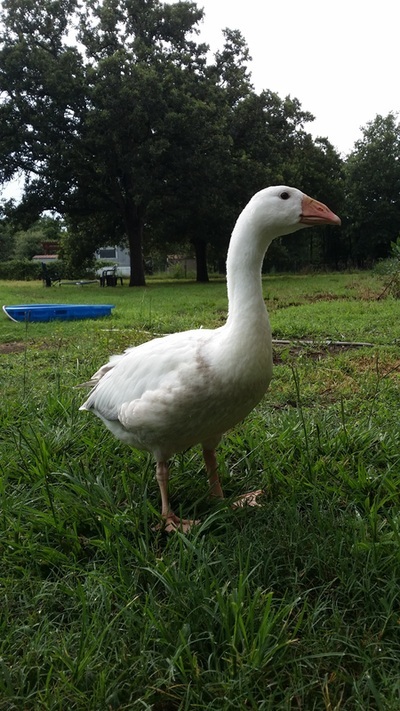 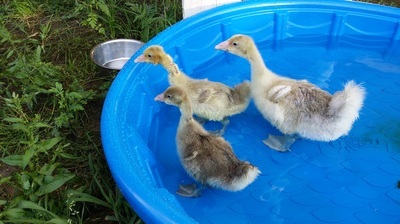 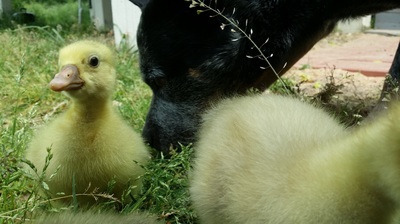 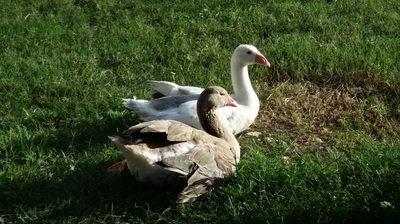 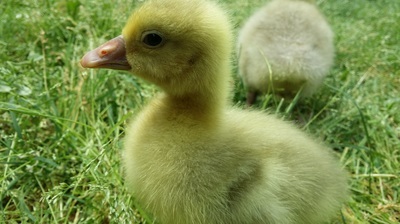 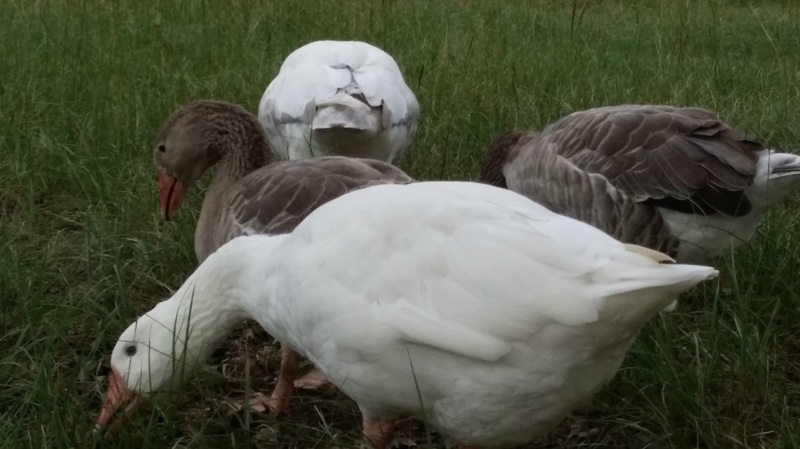 We added Cotton Patch Geese to our collection last year. 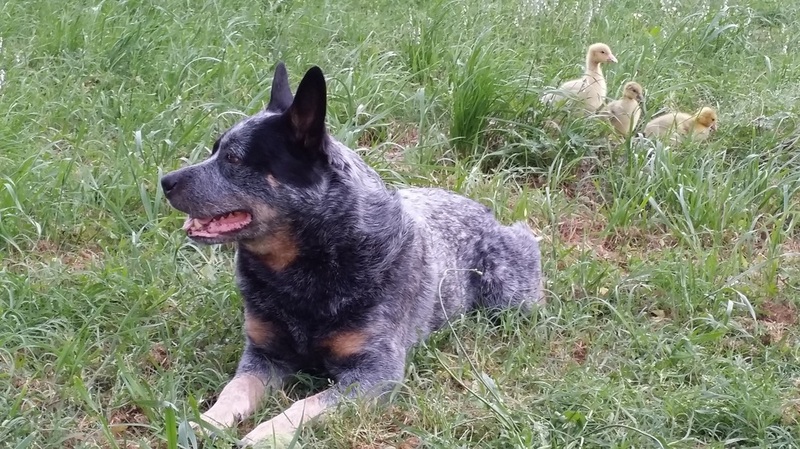 Our four foundation geese are descendants of Tom Walker's flock. 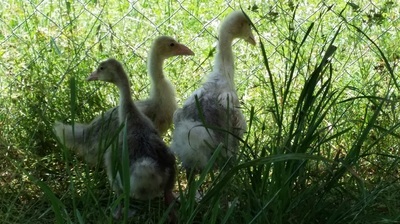 We will occasionally offer adults and adolescents for sale as we build up our flock.